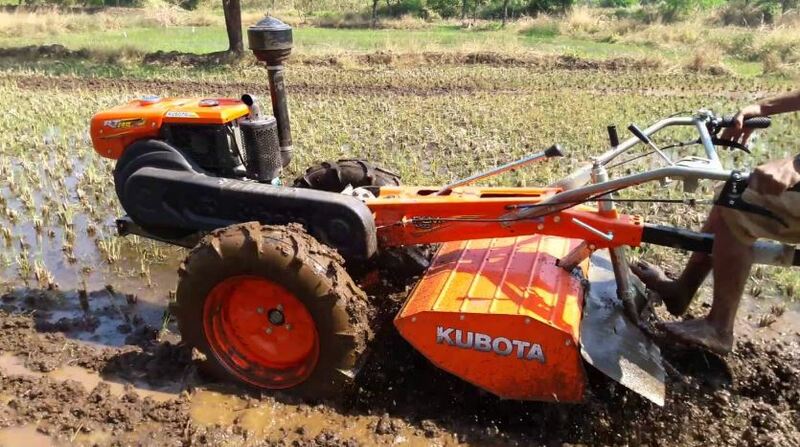 Kubota Pem 140di Power Tiller COMES with KUBOTA RT1 40DI-EM which is very powerful and able of working continuously in high rpm and the attached 80 cm width rotary helps increased power in earth pulverization. 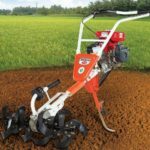 Kubota Pem 140di Power Tiller mixed-curve blades of rotary can till the soil deeper up to 12cm in a dry field and up to 15cm in the open field and they can work well in both wet and dry field without the requirement to change the blades. 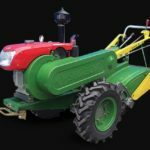 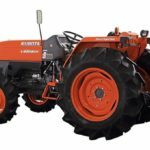 The Kubota Pem 140di Power Tiller new design of the headlight gives long range light and better working visibility for the operator. 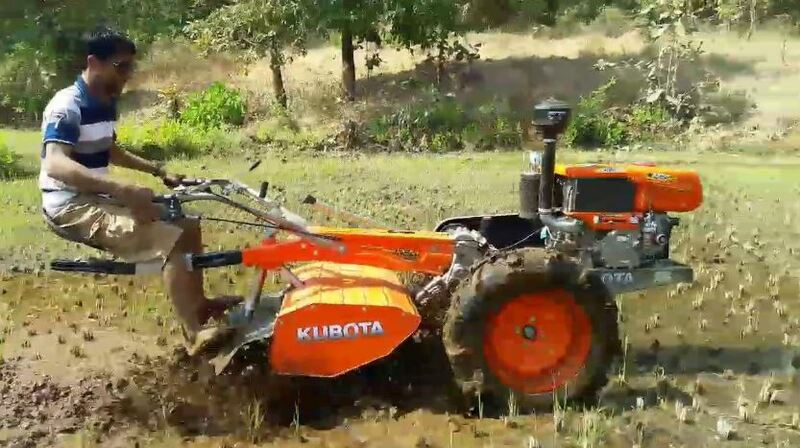 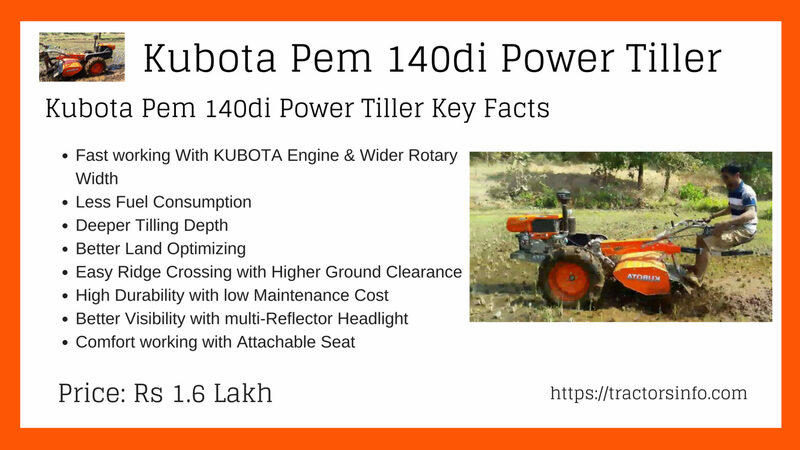 so my friends if you have no idea about the Kubota Pem 140di Power Tiller price in India, Technical specifications, Key features, Video, and images, Then here you can everything which you need to know about it. 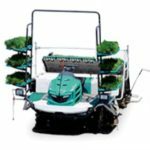 I hope it is helpful to you. 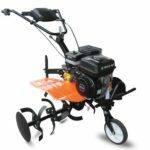 As per my research above all kinds of information are genuine and reliable, but if you have any problem regarding this post, then please comment for us, we will try to solve your problem as soon as possible, thanks for visiting our site. 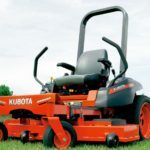 Kubota Z121S Premium Model 48″ Mower Deck Info.